Everyone on our team is a highly qualified music therapist, holding the national music therapy board certification credential. Music therapy services are tailored to the specific individual or group seeking treatment based on assessed needs. An established research-based profession in which music is used within a therapeutic relationship to address goals such as social, emotional, communication, physical, sensory, and cognitive needs. Heartstring Melodies, LLC specializes in providing quality music therapy services to children and adults in the area. We believe that creating a musical environment that is both fun and engaging will allow for individuals to be creative and reach their maximum potential. 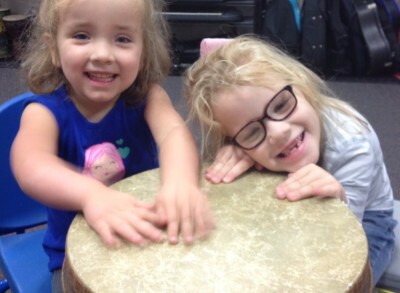 Individual, small group,and large group music therapy sessions. Music lessons tailored to the needs of the individual. 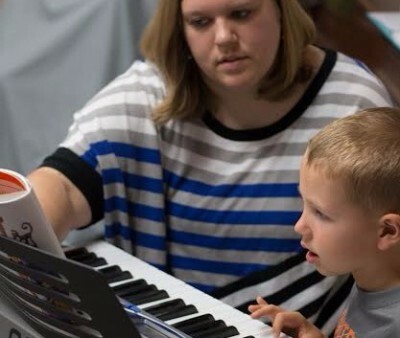 Music therapy services provided around NW Ohio at a variety of facilities and agencies. 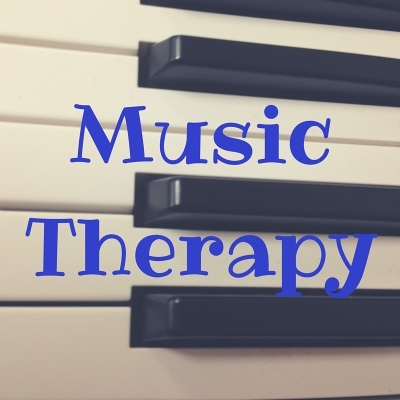 Learn how music therapy can benefit you or your loved ones!